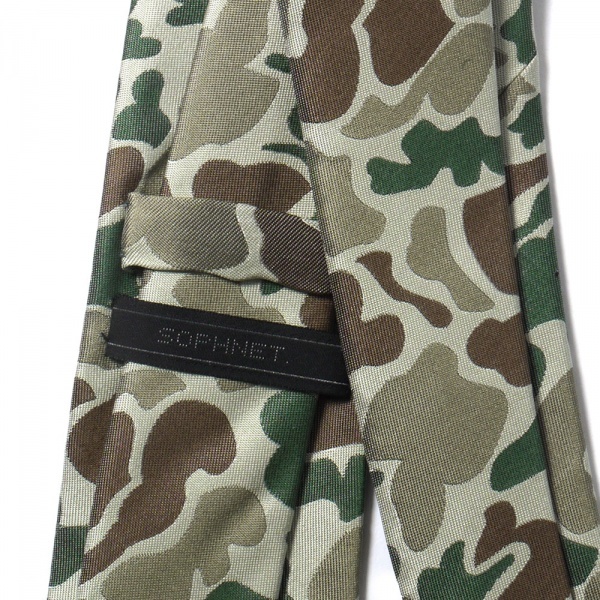 Cult Japanese brand Sophnet has just released this narrow silk style necktie in their limited edition camouflage, created specially for the 2012 season. 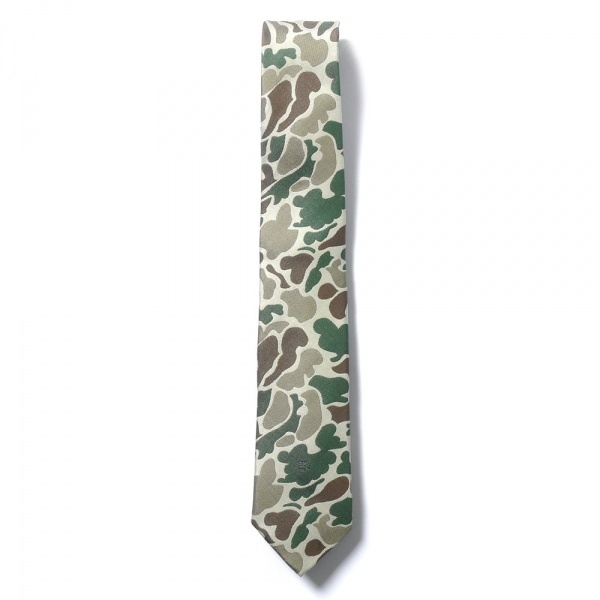 Overall, it’s about as nice as a camouflage tie gets, & while it may not be for everyone, it definitely has the potential to add a welcome flare to more fashion-forward ensembles. Finished in DuPont™ Teflon® fabric protector for stain resistance, it’s also ready for a night out on the town. Available now at HAVEN. 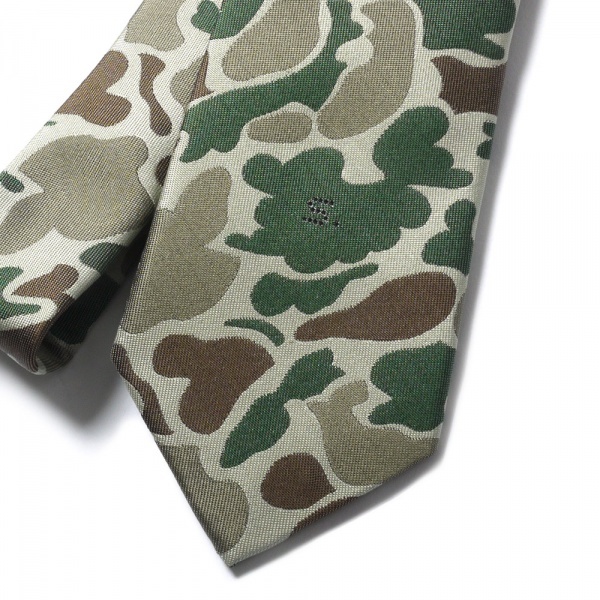 This entry was posted in Accessories, Ties and tagged Necktie, SOPHNET. Bookmark the permalink.